Visit any GTBank branch office and inquire about the person in charge of card services. Ask for an “Activation Code” for your ATM card you want to use for online payment, or rather request a “Token“. A Token is a tiny device that looks like a key-holder for generating codes or secret PINs you can use when you are transacting on the GTBank website. 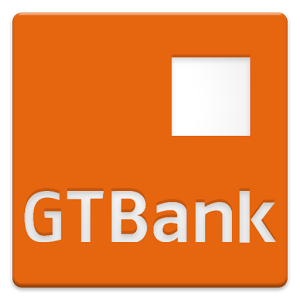 A Token is also required for the activation of your GTB ATM card for online payments. The bank will charge you about N3000 for the Token and ask you to come back for your Token and Internet Banking details. These will be sent to your email address after your request. After you have gotten your Token and Internet Banking details, visit the GTBank website at www.gtbank.com to activate your ATM card for online payment. Click on “Login” located beneath “Internet Banking” and input your ‘internet Banking account user details which include User ID or Username and Password sent to your email. Put in the login details and when you are inside your account, click on “Get Activation Code”. There is a form you will be required to fill on the next page, following the information provided. Choose the type of your card (MasterCard) and put in the expiry date on your ATM card. After that you press the small button on your Token. This should show some digits: type in those digits and click “Submit”. After hitting the “Submit” button, your code will be generated for you. The generation of the code means your ATM card has been activated. The online activation code should be kept out of reach of anybody except you alone. But make sure you keep it very safe. Now that your GTB Naira MasterCard or ATM card is ready for making online payments anywhere you see the MasterCard secured logo on the internet, you can use the code generated to make payments online with the card. Any time you want to make payments on any website, you will be required to fill in the following card details after clicking the “Order” or “Buy” button on the website: Card type (select MasterCard); Card Holder’s Name (input your name as it is written on your GTB Naira MasterCard); Expiry Date (enter this as it is on your card); CVV Number (input the three-digit numbers at the back of your card near the Signature). You can use the GTB Naira MasterCard to make payments online for web hosting services on sites like Hostigator.com, Godaddy.com and Namecheap.com. You can also pay for auto-responder services on Aweber.com, getresponse.com and TrafficWave.net. The GTB Naira MasterCard can be used to buy products on B2B online sites like DHgate.com, and it can be used for transactions on Amazon.com and Aliexpress.com to order PCs, tablets and other electronic gadgets. 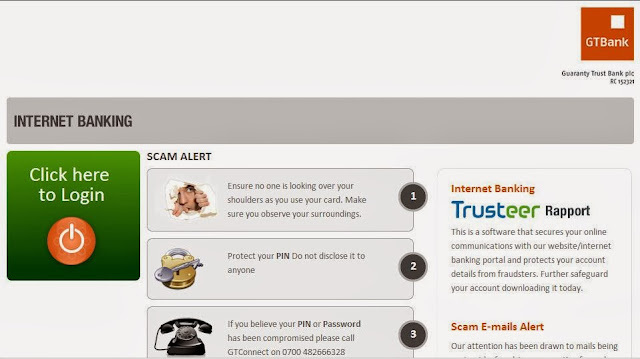 Nevertheless, you cannot use the GTB MasterCard to make payments on some websites on the internet. It is either being rejected or there is no provision for accepting it.